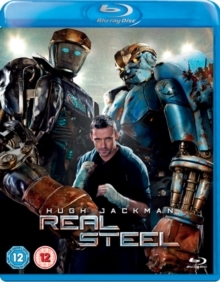 Hugh Jackman stars in this robot sci-fi action film. 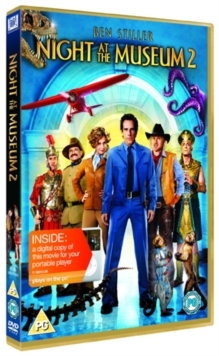 It is the near future, and robots have replaced humans in dangerous sports such as boxing. With the sport taken over by robots, Charlie Kenton (Hugh Jackman) loses his chance to become a boxing champion, and instead sets himself up as a small-time promoter. 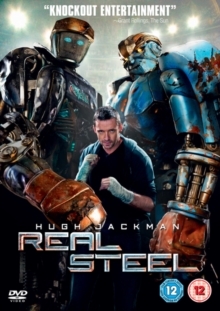 Finding it difficult to make ends meet, he reluctantly teams up with his son Max (Dakota Goyo) to build Atom, a 2000-pound humanoid robotic fighter, as a contender for the championship.